Hotel Croatia in Cavtat is the winner of the gold medal awarded by the British tour operator Thomson Holidays for 2011, for excellence in the 4T+ category from the Thomson program which covers the whole world. This valuable recognition of the largest British tour operator is based on results from the survey that was carried out about the satisfaction of guests, who rated not only the hotels accommodation facilities but also the destination itself, starting from the airport and the transfer to the agency representatives. According to the survey of the guests who stayed at hotel Croatia, this year the hotel contents and service were rated with a better grade than expected in the 4T+ category. The Thomson award for excellence marked the end of a successful season and a very rich autumn congress season at hotel Croatia. Even though the hotel is closed in the winter period, it carries on with its activities at tourism fairs and workshops. Croatia is traditionally represented at the EIBTM fair in Barcelona and the WTM in London. 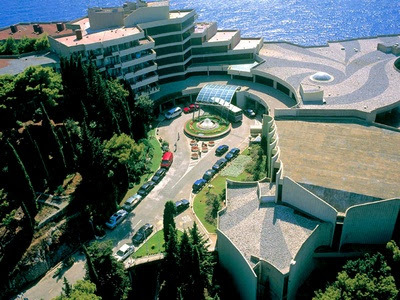 Hotel Croatia is an ideal place for congresses. It is a hotel of modern architecture and rich offers which stretches across a total surface of 83 000 square meters, from which the hotel building takes up 35 000 square meters and offers 480 rooms and seven apartments, which is altogether 980 beds. 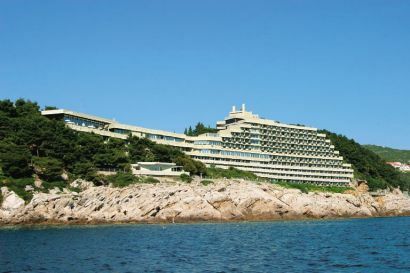 The Gold Award in the 4T hotel category was received by Dubrovnik’s hotel Lapad. The hotel was built in 1912 on the peninsula Lapad and was called Bijeli Dvorac (White Castle). After WWI its name was changed to Grand Hotel Lapad. It was completely renewed in 2008 when it was categorized with four stars. 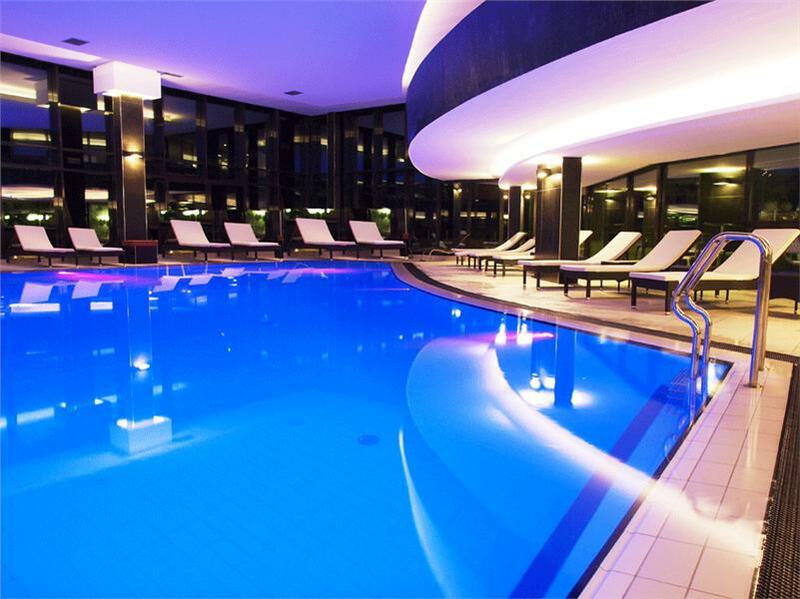 The hotel has 157 luxury rooms and six apartments. perfect 10. My educated guess is that they will closing longer. leave with a more rewarding deal. http://www.universalmaroonassociation. If you'd like to replace the roof don't consume it as an straight forward job. air max, Nike Pro, Nike+, Mercurial and lots of others. store in often the world have more affordable Nike Shoes. Nevertheless, they showcased improve comfort and preferences. An alternative is now to buy an factory rebuilt Tri-Star. There are not many of us [literary agents] out here, Chicago. The japanese relief t-shirt. Nobody different was allowed to paint their fingernails. 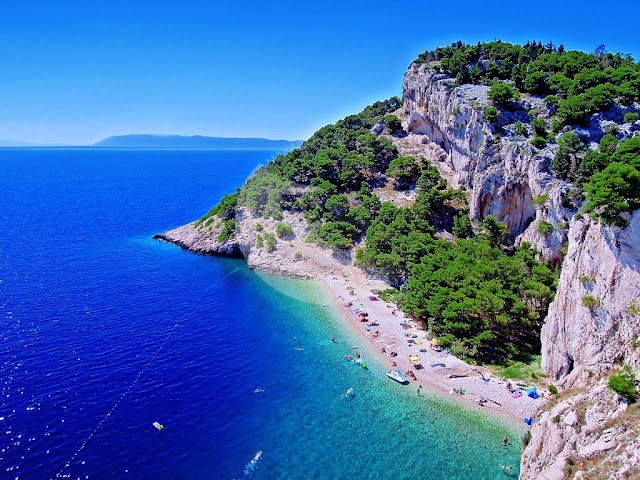 Thanks for finally talking about > "Cavtat - Hotels Croatia and Lapad receive the Thomson Holidays award" < Liked it! I'm hoping to present one thing again and help others like you aided me. blog and I am inspired! Very helpful info specifically the final section :) I handle such info much. you wrote the e-book in it or something. It's always exciting to read through content from other writers and use a little something from their web sites. amazing site needs a lot more attention. I'll probably be back again to read through more, thanks for the advice! Feel free to visit my web blog ... nudistjoy.com/category/t..
and we are looking to trade solutions with other folks, why not shoot me an e-mail if interested. Here is my page; The Euro Weakens As Spain's Personal Debt Grows. It's awesome in favor of me to have a site, which is valuable for my know-how. site, i am browsing this web site dailly and obtain nice information from here everyday. great author.I will remember to bookmark your blog and will often come back from now on. web as compared to textbooks, as I found this paragraph at this website. taboo subject but usually people do not discuss such topics. Here is my weblog - nudistjoy.com/category/n..
can figure things out pretty quick. I'm thinking about creating my own but I'm not sure where to begin. until it is one thing to accomplish with Girl gaga! Your individual stuffs outstanding. your rss feed and I am hoping you write again soon! After checking out a number of the blog articles on your web site, I seriously appreciate your technique of writing a blog. soon. Take a look at my web site as well and let me know what you think. expert on this subject. Fine with your permission allow me to grab your feed to keep updated with forthcoming post.